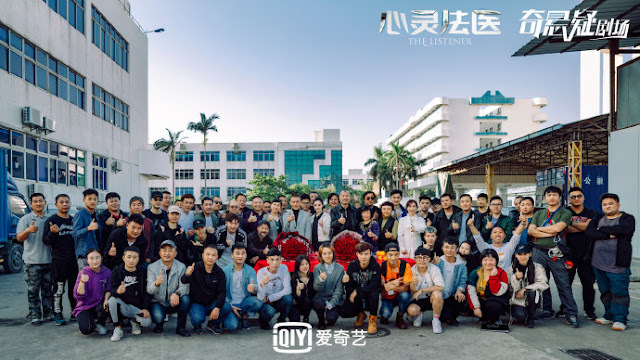 Chinese web series The Listener 心灵法医 has wrapped up filming after 105 days. 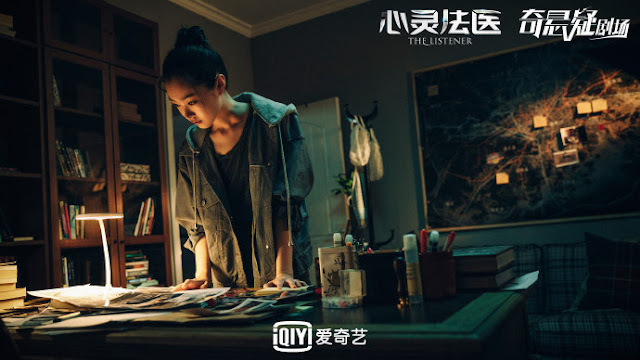 It is based on the suspense novel "Listen To The Dead" and stars Nie Yuan and Song Yi. Nie Yuan (Story of Yanxi Palace) went and participated in the work of actual forensic doctors to be as convincing as possible in his role. That's some dedication to his craft right there! 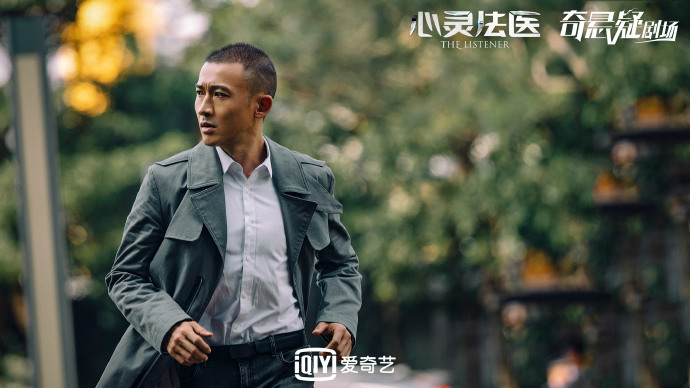 After experiencing the lifestyle, Nie Yuan says that the character isn't often portrayed in today's films and dramas but they play a critical role in collecting evidence. 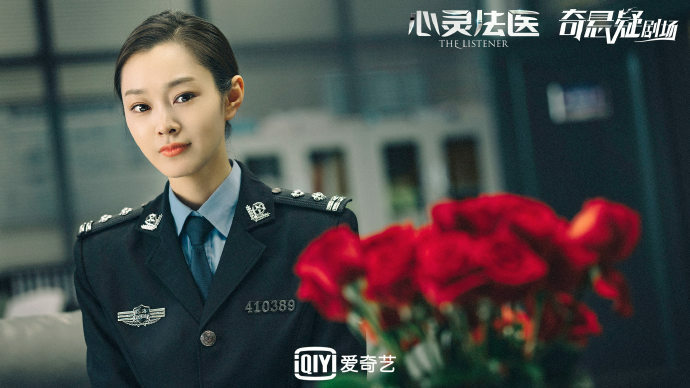 Nie Yuan finds a partner in the beautiful Song Yi (The Disguiser) who plays a cop. It is worth noting that the script for the drama took three years to perfect and this looks like an intellectually intriguing series to watch as both leads try to solve cases with scientific evidence. 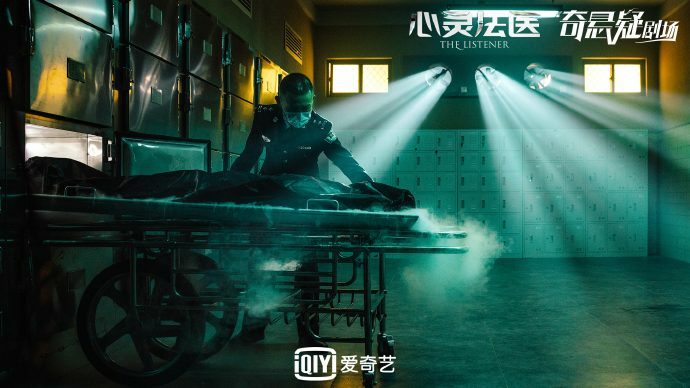 The success of Medical Examiner Dr. Qin definitely seems to have started a trend. waiting for this to come out!